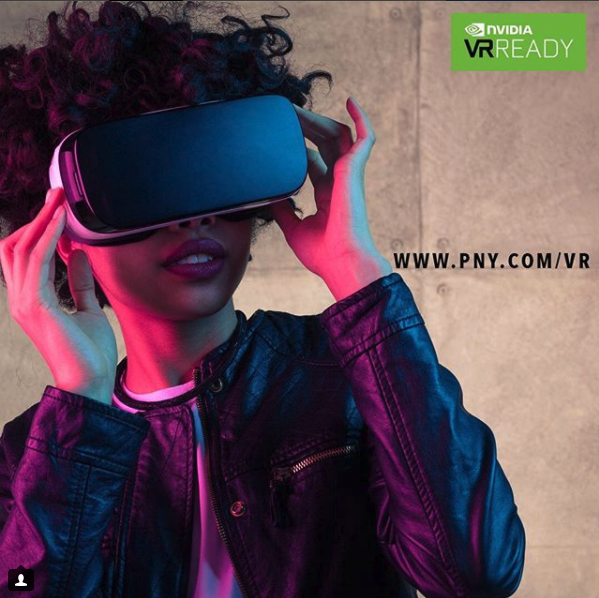 From blockbuster movies, designing new eco-friendly cities to rehearsing complex surgical procedures, Virtual Reality (VR), using high performance NVIDIA® Quadro® VR-Ready GPUs, is revolutionizing how we live, work and play. 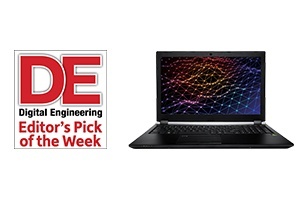 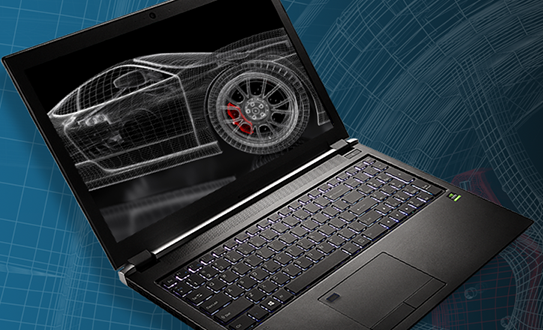 Powerful, 4K, thin and light advanced mobile workstations. 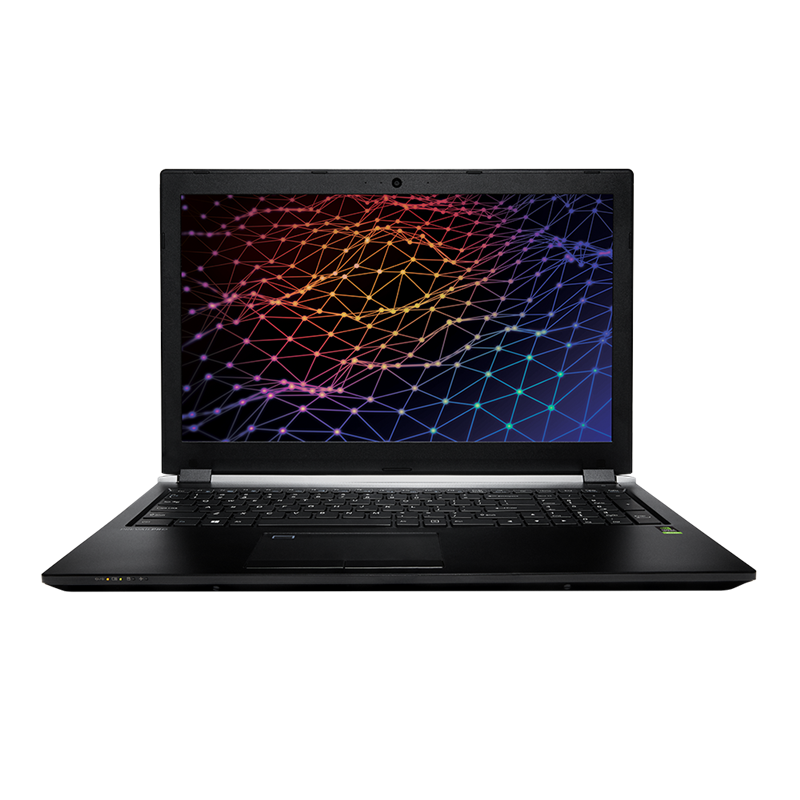 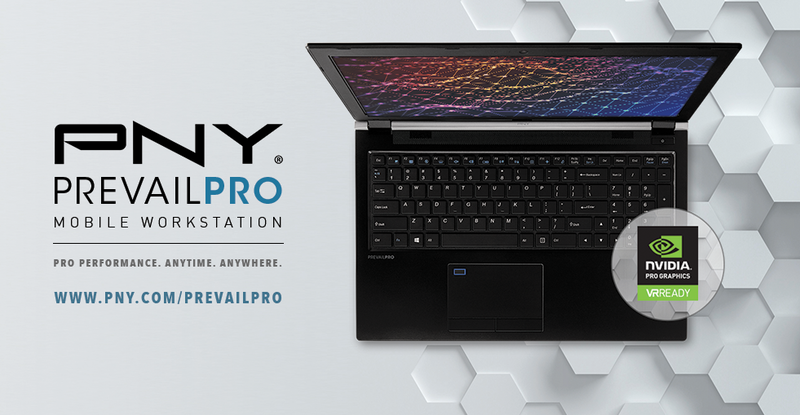 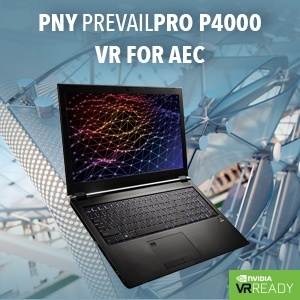 Powered by NVIDIA© Quadro© P4000 or P3000 GPUs, PREVAILPRO delivers powerful mobile workstation solutions in a thin and light form factor to professionals working with graphically challenging and compute intensive applications. 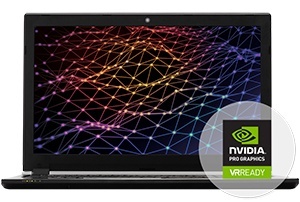 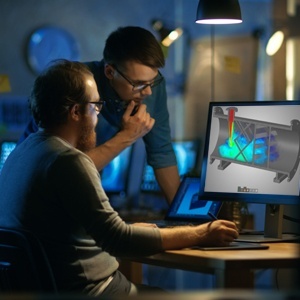 It is no secret that the majority of today’s design work is done using NVIDIA Quadro professional graphics and it’s the go-to-graphics board for pro media and entertainment, broadcast, Science and Medical Imaging, energy exploration as well as many other disciplines. 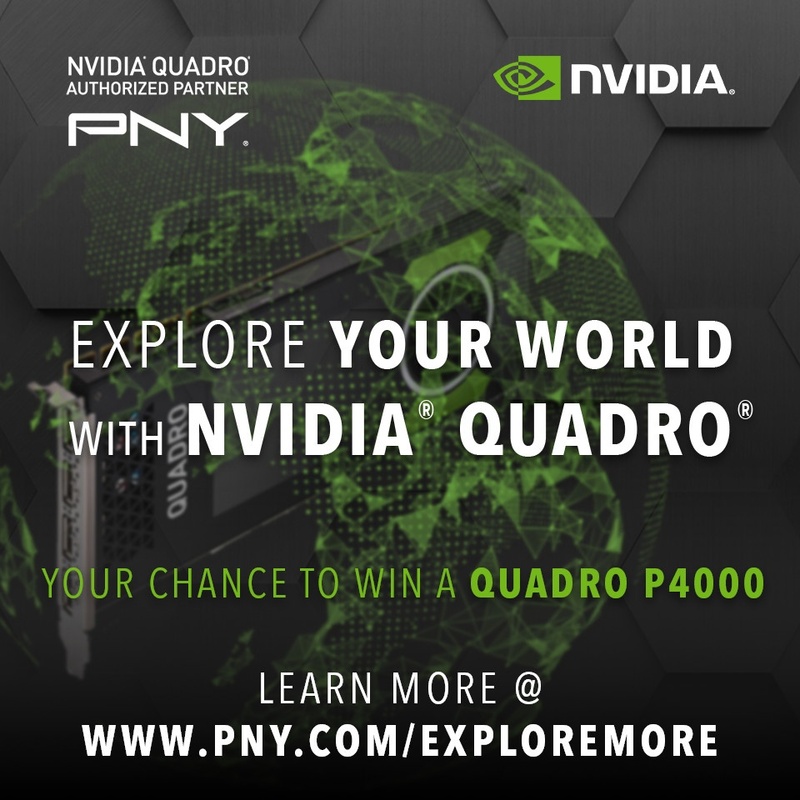 No matter what your Quadro World revolves around, we want to see it and share it with our Quadro Community.